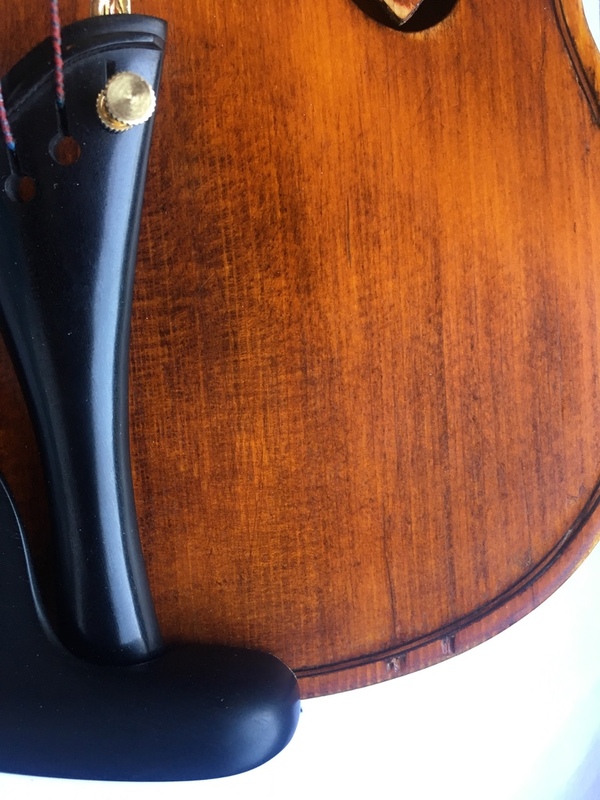 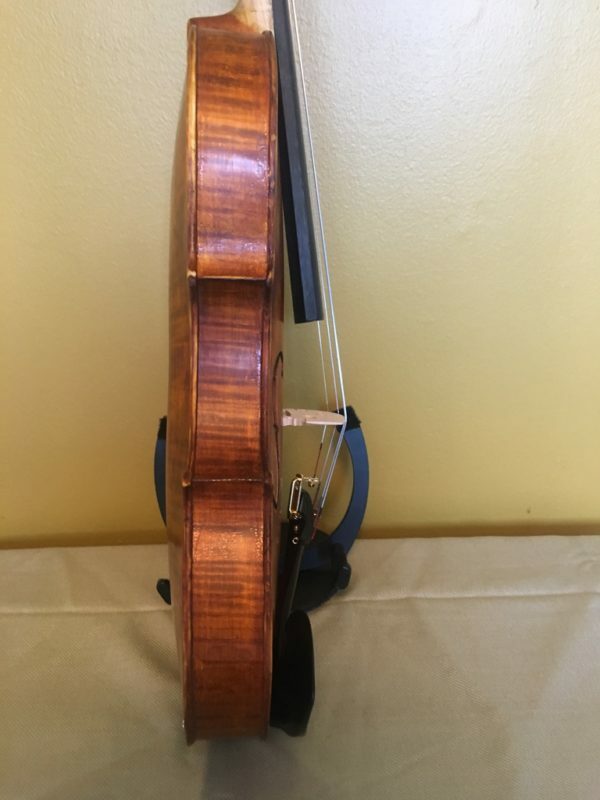 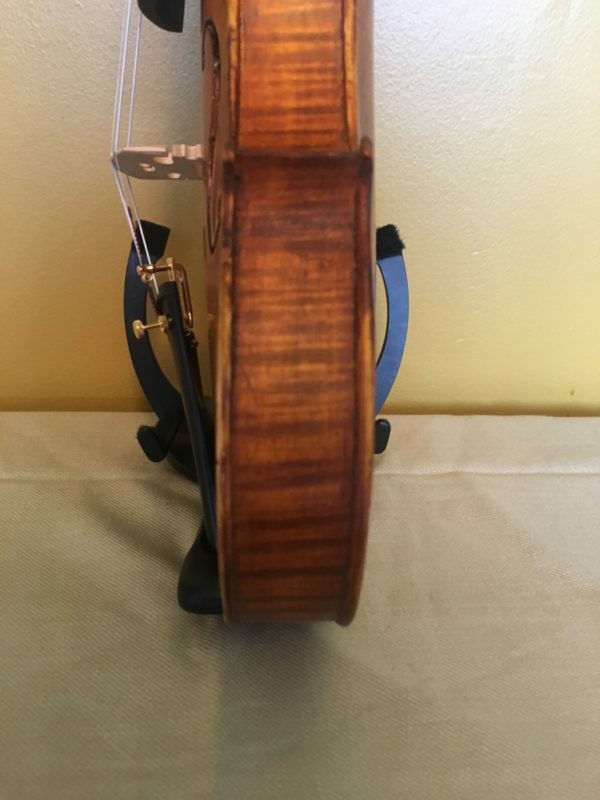 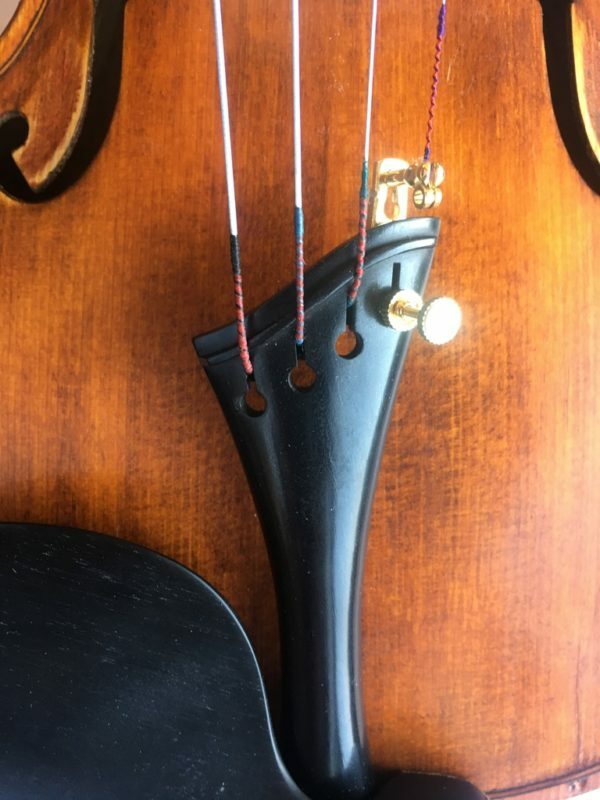 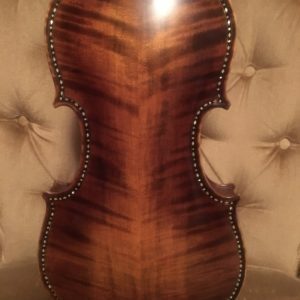 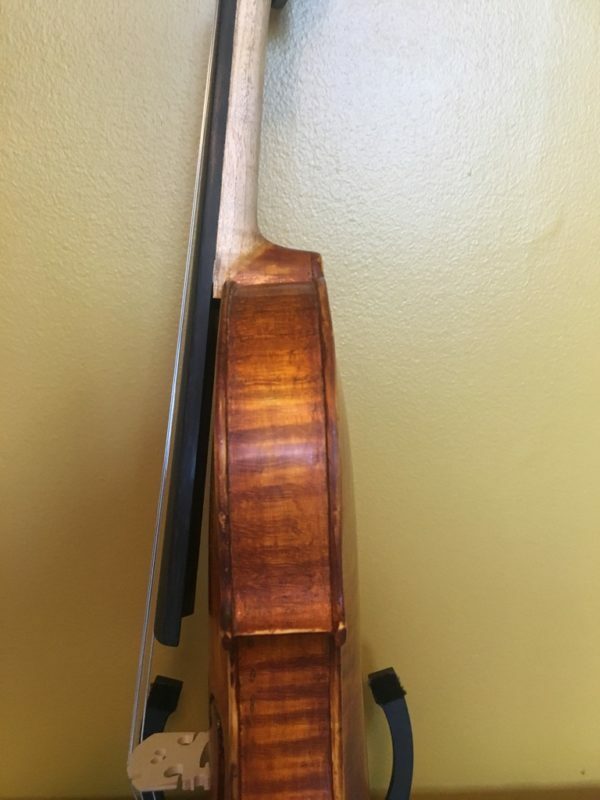 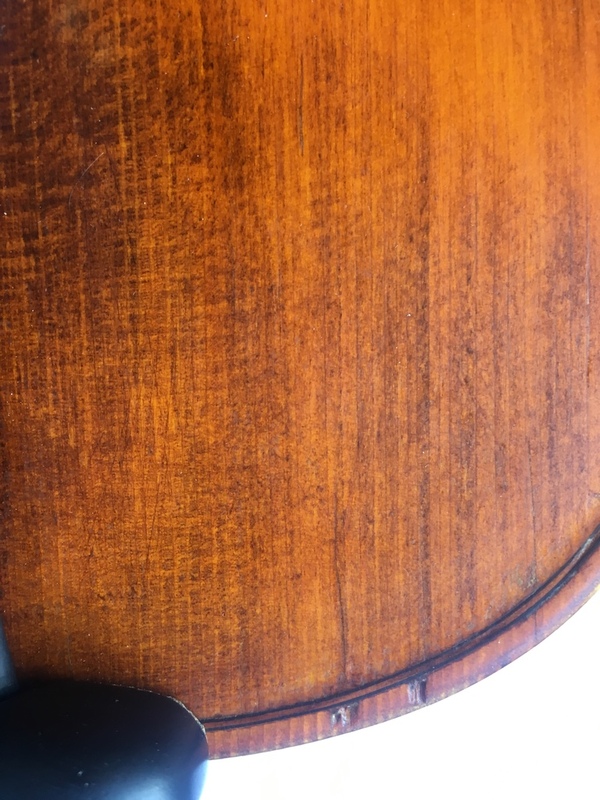 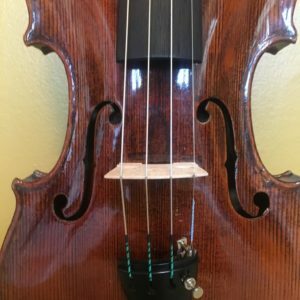 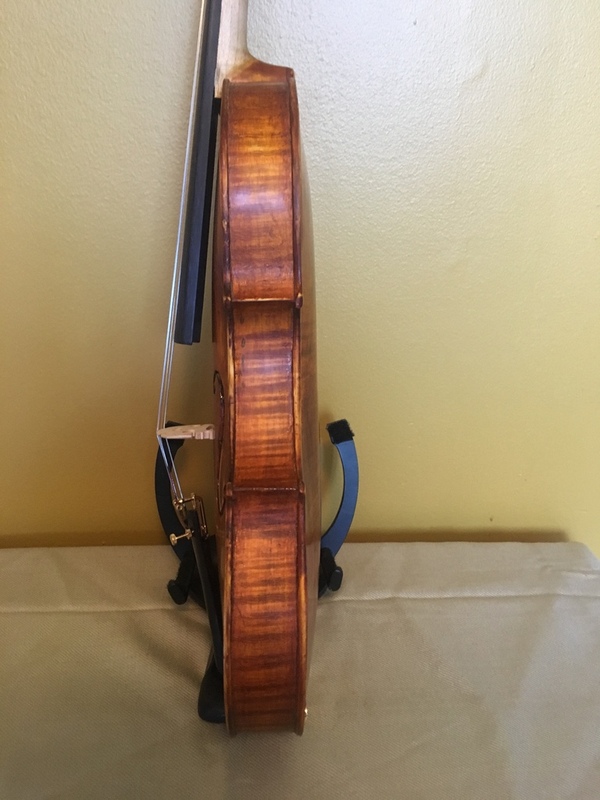 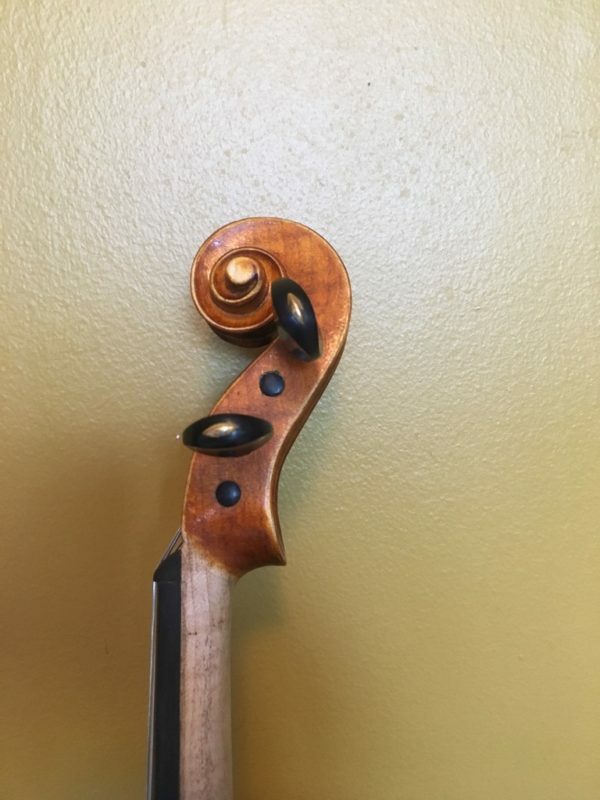 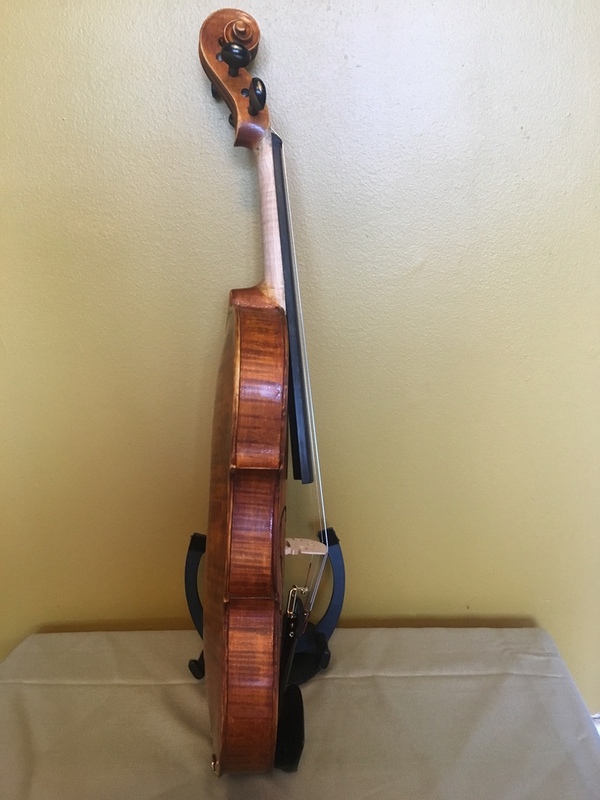 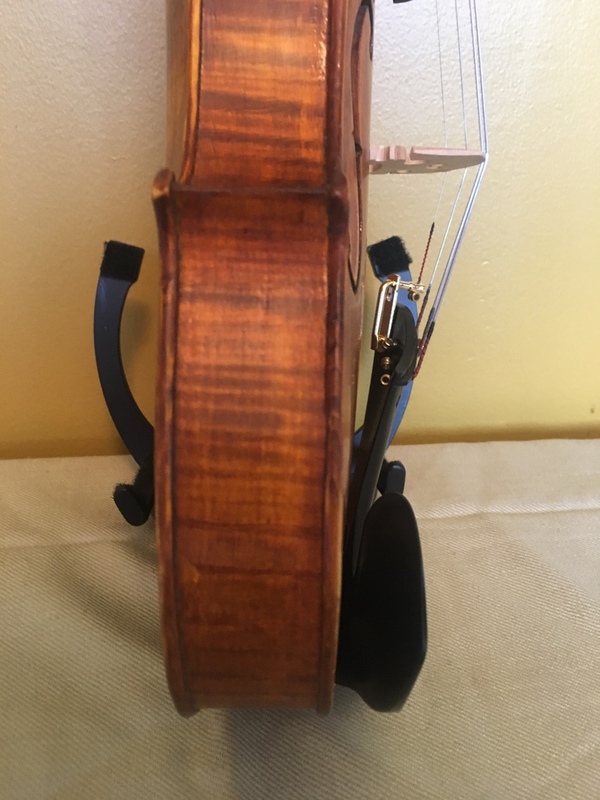 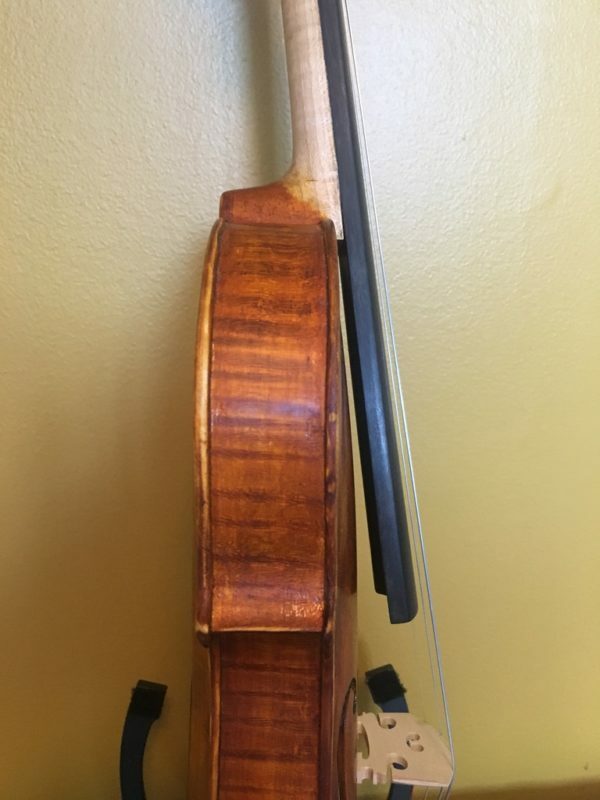 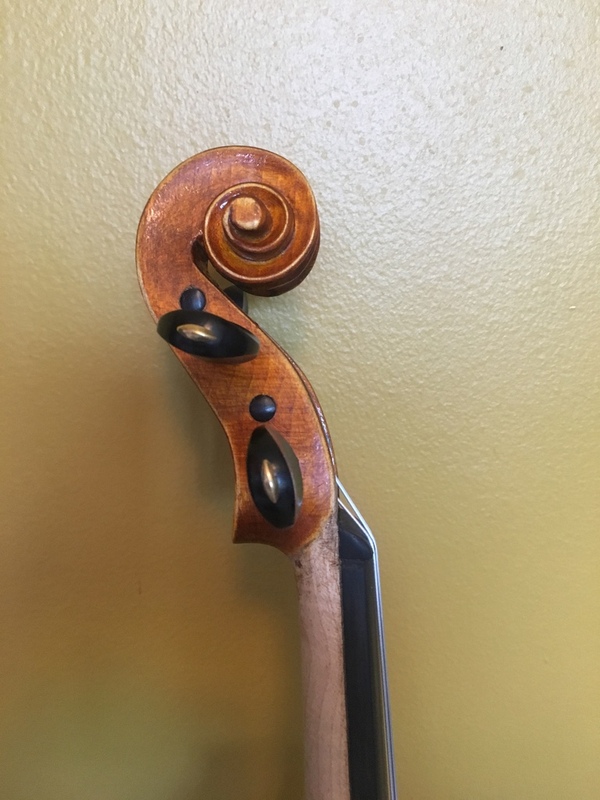 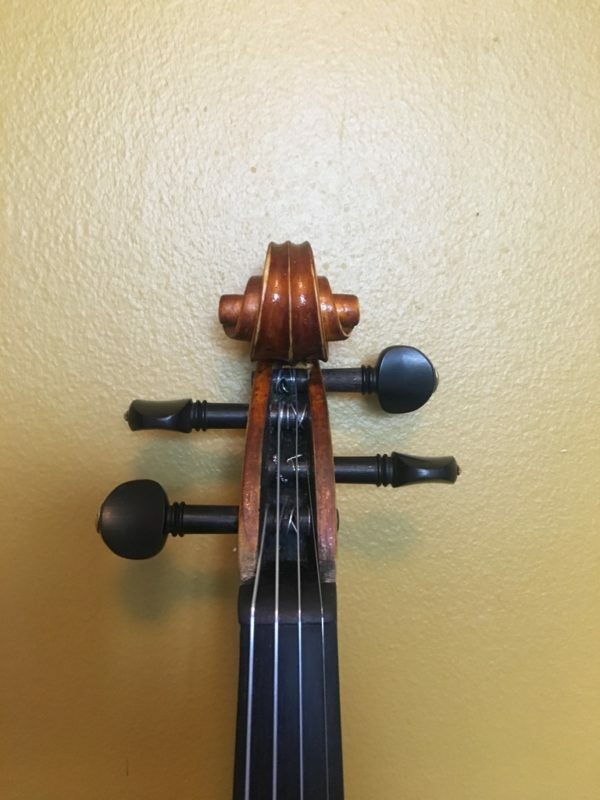 This is a very beautiful violin made in Hungary. 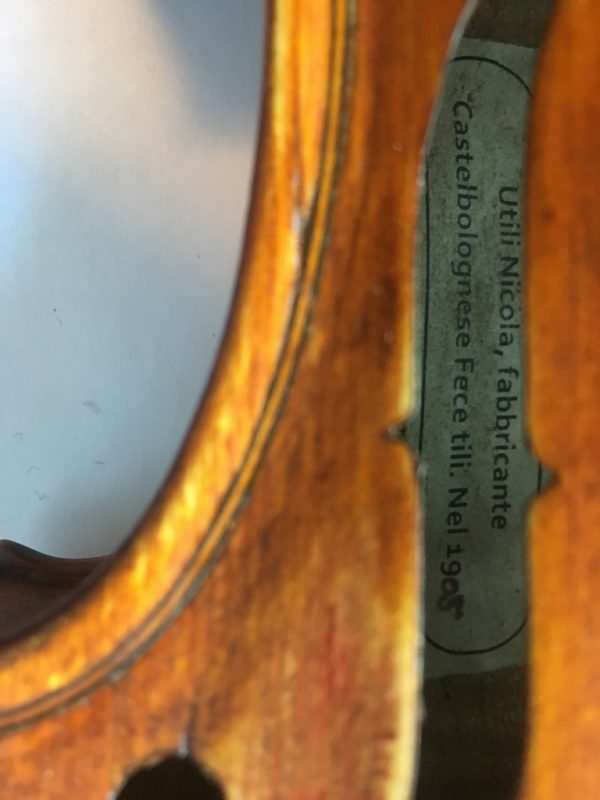 Has an Italian label that says “Utili Nicola, fabbricante Castelbolognese Fece tili. 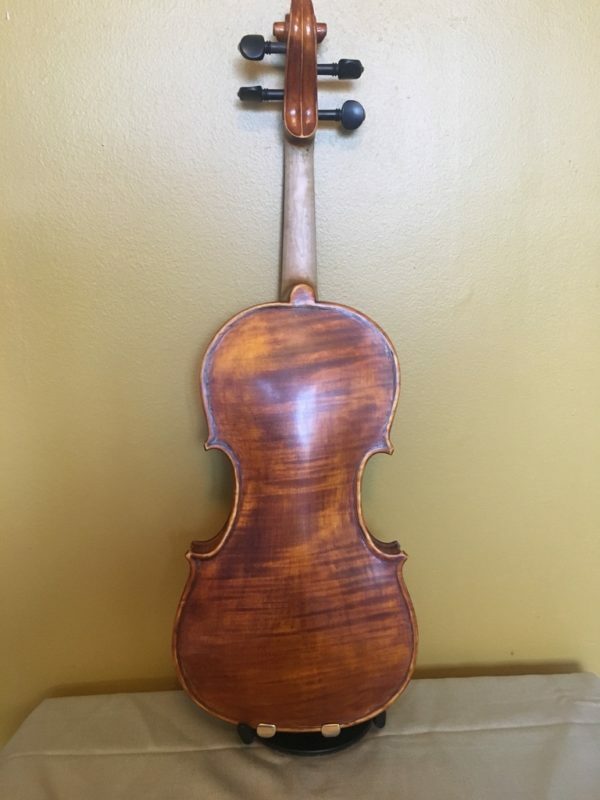 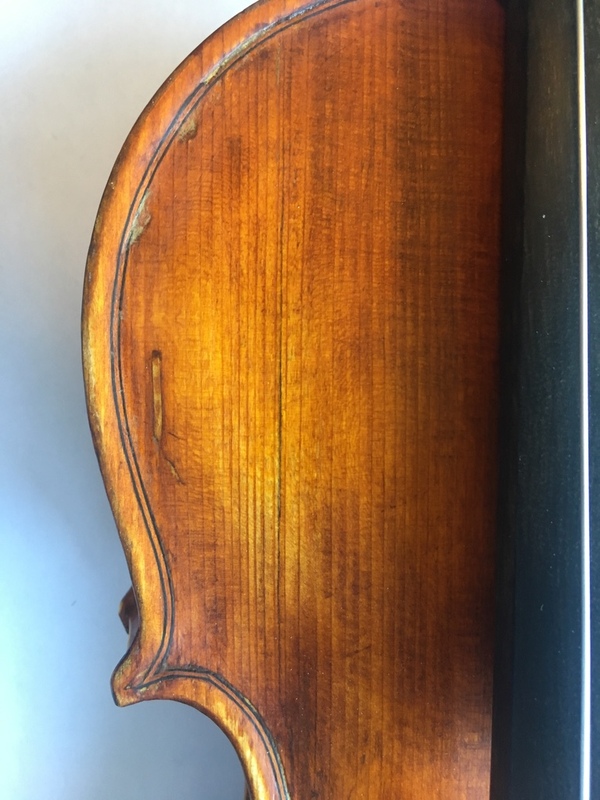 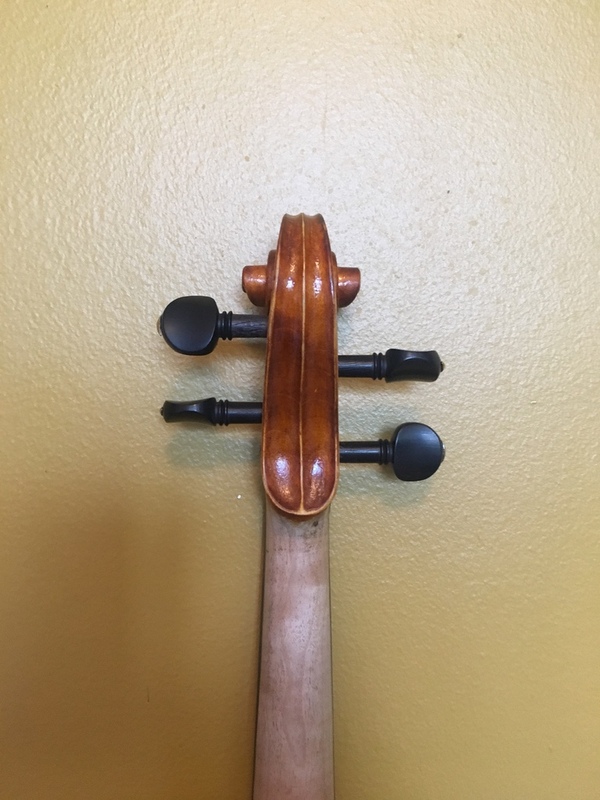 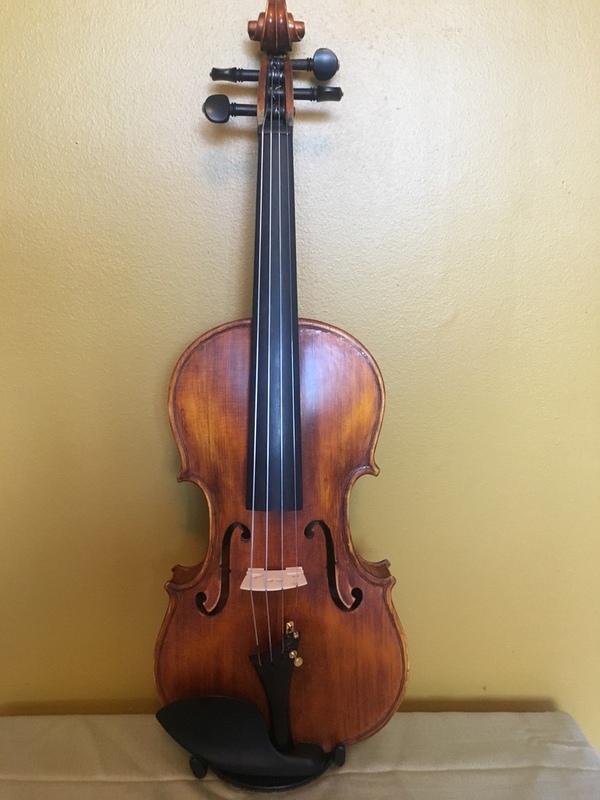 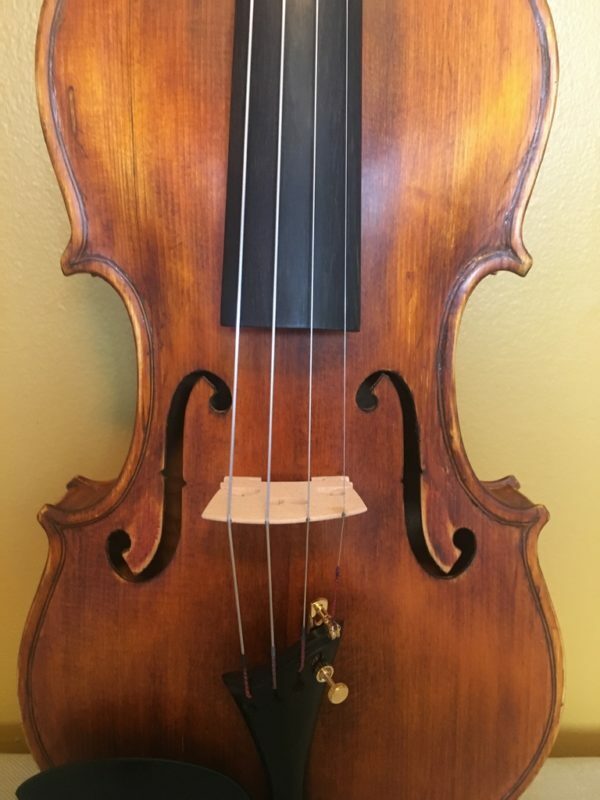 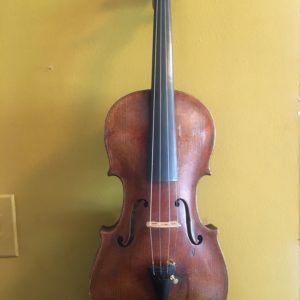 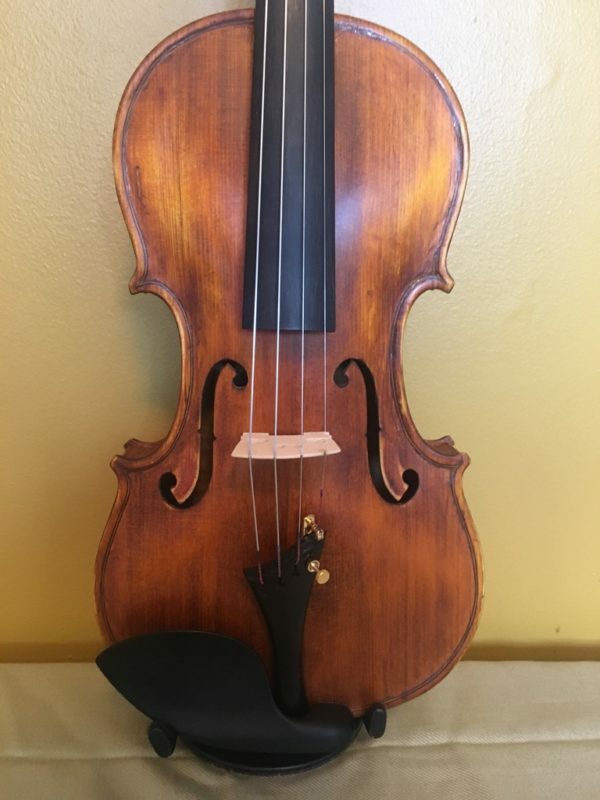 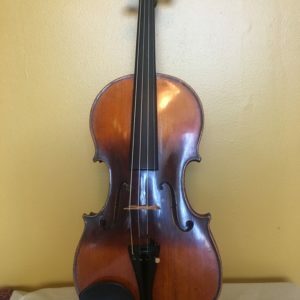 Nel 1905.” It is not an original Utili, as his violins are excellent professional instruments usually priced at $15.000 and up. This is most likely a copy and can serve as an excellent student instrument. 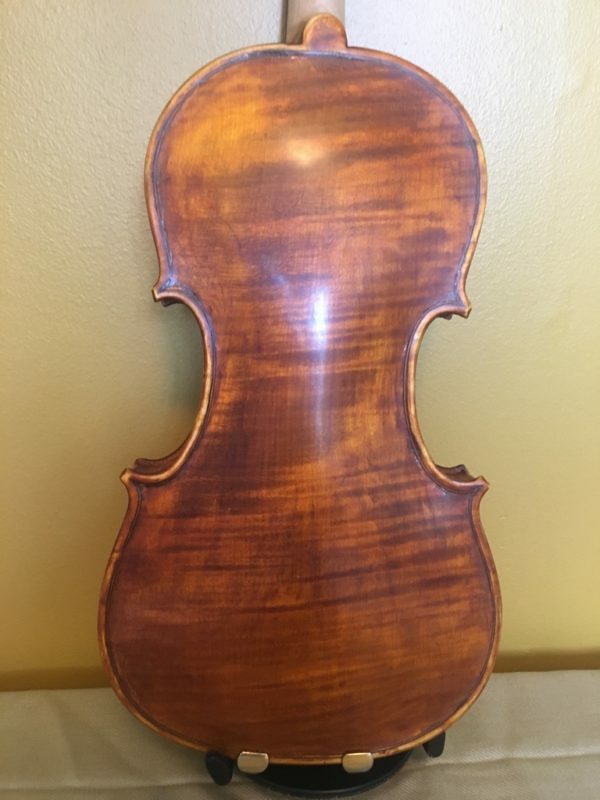 Only $1100.